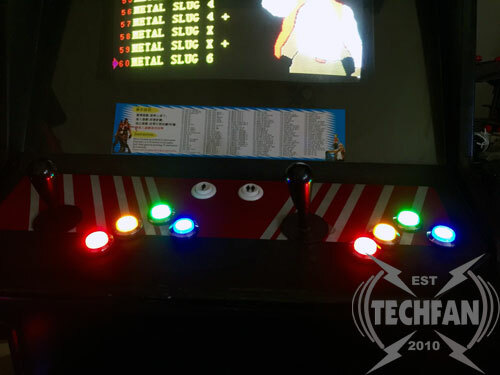 Tim does some major upgrades to his NeoGeo Cabinet, David is stuck on mobile, Microsoft reveals new Windows features, and a all-new Mac conference is coming, Macstock! This entry was posted in Podcast and tagged Holland Computer, iOS, Macstock, Microsoft, Neo Geo, Rainbows, Sony, Ultimarc, Windows by Tim. Bookmark the permalink. would the Techfan T-shirts ship internationally?